Algal blooms, rising water prices, dredging, floods, and droughts are all good reasons to start thinking more about our water and what is coming from our streams and rivers. 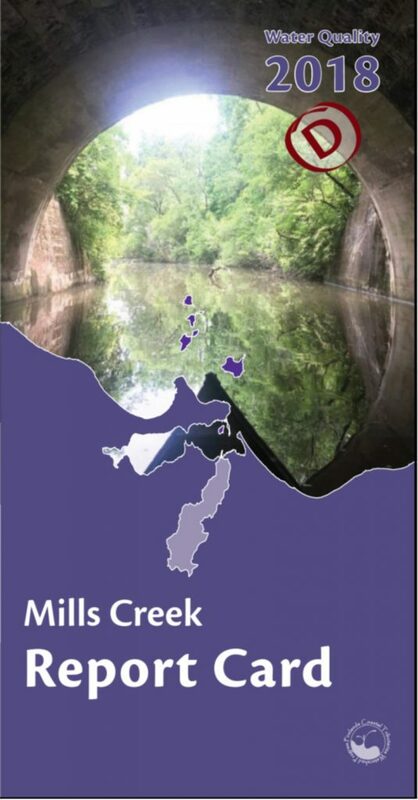 Since 2008, the Firelands Coastal Tributaries Watershed Program has been sampling in Old Woman Creek, Pipe Creek, Mills Creek (started in 2011), and Sawmill Creek (started in 2009) for pH, temperature, dissolved oxygen, turbidity, conductivity, and nutrients. Volunteers monitor water chemistry once a month from April to November and benthic macroinvertebrates annually in the summer. 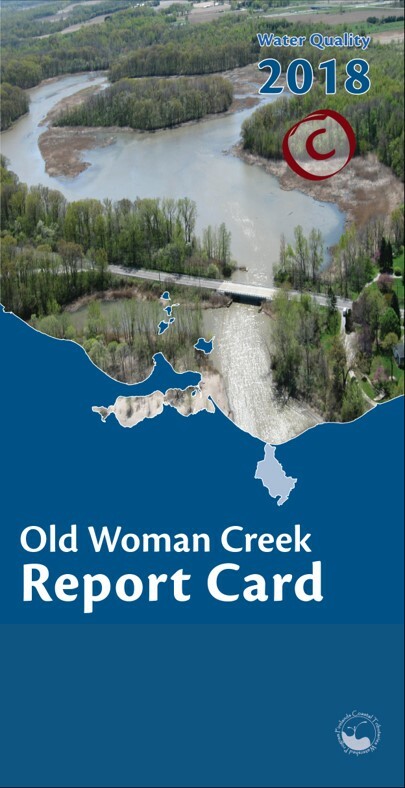 Data is combined with the Old Woman Creek NERR System Wide Monitoring Program and the Erie County Health Departments Beach Monitoring Program to develop annual report cards of watershed health. Want more about stream’s water quality? Our monitoring program utilizes sampling methods completed out in the field by our volunteers (pH, temp, dissolved oxygen, and turbidity) and a grab sample sent back to partnering laboratories (nitrates, ammonia, soluble reactive phosphorus, and conductivity). 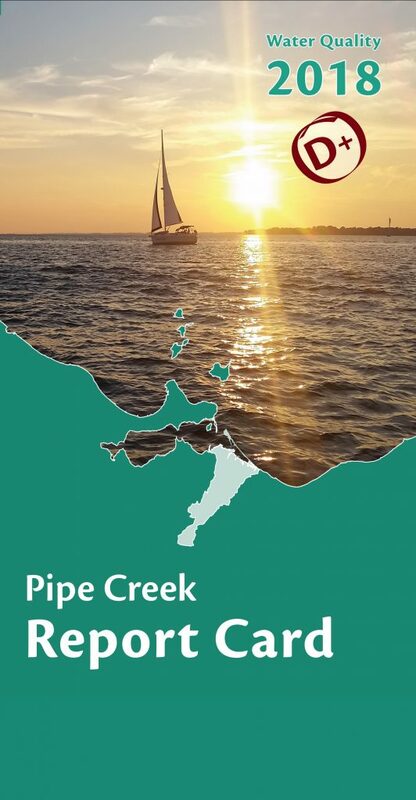 We are grateful for our partnering laboratory, Old Woman Creek National Estuarine Research Reserve for their assistance in this program. Final review of all collected data is completed by our Monitoring Committee which consists of scientists, teachers, and volunteers. We generally train are volunteers at the beginning of the sampling season (April). However, many of our monitors will take out new volunteers mid season to “shadow” until the next training. If you are interested in becoming a monitor contact Bre Hohman at 419-626-5211.